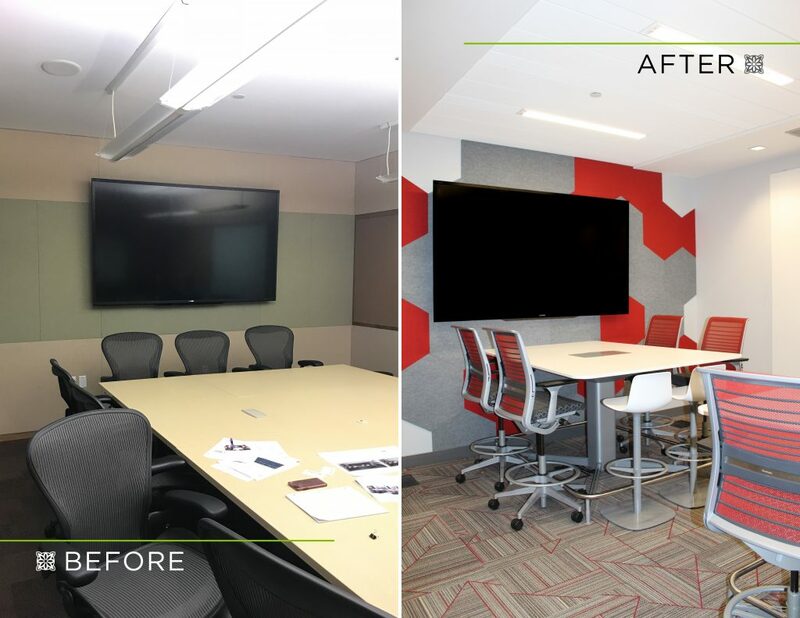 The Rainforest Room at Alberici Corporation has recently undergone a major transformation, updating the dated and dungeon-like room into a fresh, modern and usable space. 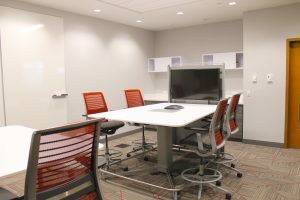 So usable, that the once barren room that no one wanted to use now has a steady flow of traffic all day long. 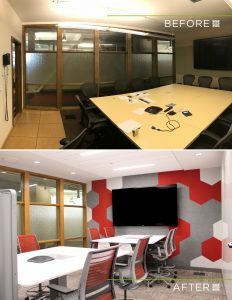 A room frequently used for HR purposes and first impressions, the room needed a facelift to better reflect Alberici’s culture. With some help from O’Toole, the feedback has been incredibly positive, building momentum to potentially upgrade additional spaces in the future.